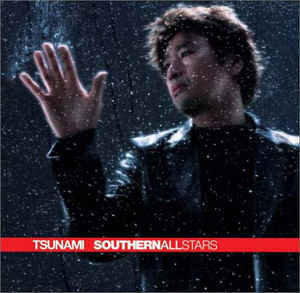 "Tsunami" is a lovely song released in 2000 and singed by Soughern All Stars. It was the first number-one single from the group. It was very well received when it was published and went direct to the first position in charts and it stay there for around 5 weeks non consecutively.